f) describing the impact of precious metal exports from the Americas. Tobacco Economy Jamestown Video Guide: Show the video here and have students complete the lesson on the video. 12 Years a Slave Video Lesson Plans and Worksheet: Might be used for an end of the year/unit activity. May also be good to show a clip of it in class and discuss it. 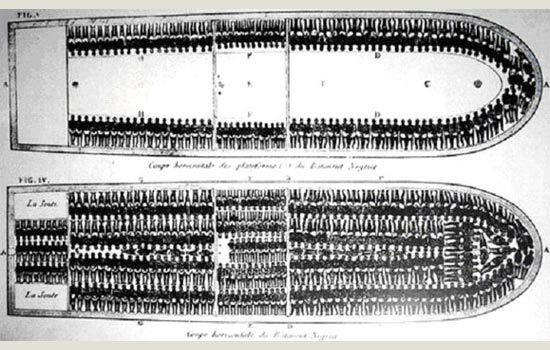 Crash Course World History: Atlantic Slave Trade. Students write down any 5 facts.